Whether it be television, film or literature, mankind’s untimely demise in the form of the apocalypse has been microwaved so many times, it’s long since tasted like rubber. Thankfully, there are authors like Tim Lebbon who can still manage to take an overused theme and breathe fresh air into stale lungs. 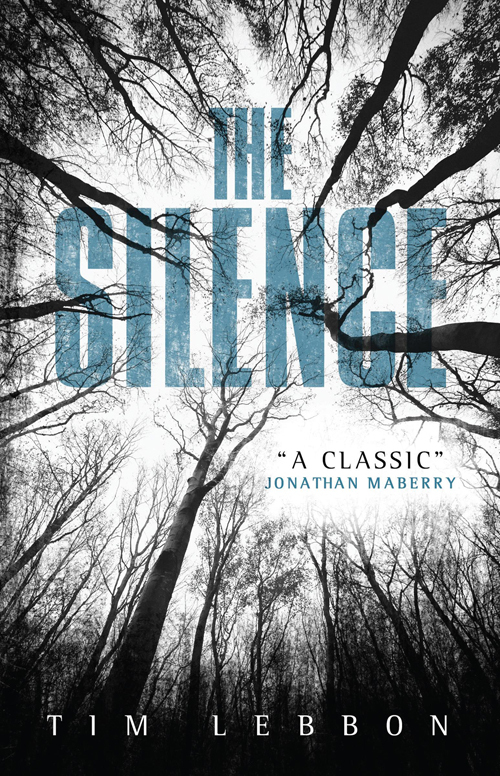 Lebbon’s novel The Silence is a fantastic work of apocalyptic horror, featuring the most painfully underused weapon in the horror artillery—richly layered characters. And this is where The Silence really gets its voice. Blind cave creatures with a taste for human flesh live beneath our feet and we silly humans have decided to crack open the Earth all in the name of science. It doesn’t take much mathematical skill to realize this is an equation for disaster. When an expedition goes from exciting to excruciating, the whole world is given a front-row seat to the carnage as the live camera feed is being aired on The Discovery Channel. We are introduced to protagonist Ally right away. She’s a young girl who has been deaf since a horrific car accident years ago and is starting to find her way in the world. With dreams of being a journalist someday, Ally is glued to the television during this exciting newscast and her world is flipped upside down when the carnage begins. If the twist in this novel hasn’t been made clear yet, let me break it down for you—the potential savior of mankind is a deaf girl who can beat these freaky creatures at their own game. The little carnivores have no advantage over Ally and this is where things get crazy. Emphasis on crazy. The creatures in this novel sound fairly harmless, almost laughable. Bat-like winged things eventually called “vesps” that can rip a person to shreds little by little. But thanks to hundreds (thousands?) 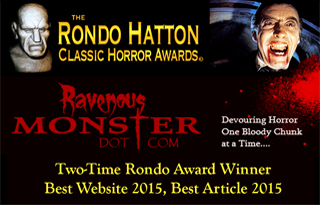 of years of living in the inky dark underground, these things hunt by sound and sound alone. And yes, they are a plague. I refuse to give significant spoilers. Do yourself a favor and pick up this book immediately. Lebbon’s love for the craft of creating characters is on full display in these pages, with not a cardboard personality or stereotype among them. Most books that attempt to take themselves seriously and make a child the main character tend to fall by the wayside, either forcing characterizations by the author that don’t flow seamlessly through the book or by attempting to take itself too seriously. With Lebbon’s portrayal of Ally, we get an honest-to-goodness real girl. Someone who can’t help but be a child at times and someone who doesn’t have all the answers nor pretend to. The novel weaves a captivating story of family, survival and terror at a level that is hardly registered on the bookshelves these days. The blood is splattered evenly throughout the book, so you don’t get the feeling that you are reading an adaptation of a Troma film. In fact, there were a few times while reading when I was reluctant to get messy with the red stuff again because I was so immersed in the storylines. I particularly liked that the perspective in this book was kept on a swivel with each chapter. We read media reports, we get into the mind of heroine Ally, we understand the struggle father Huwe is dealing with as he fights to stay strong for his family, and we watch as both Ally and her ten-year-old brother Jude grow up both emotionally and physically. 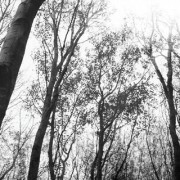 A deep, emotionally driven novel that has just enough creature-feature heebie-jeebies to make it as much fun as it is captivating, The Silence makes the grade as one of the better apocalyptic horror novels you will read.